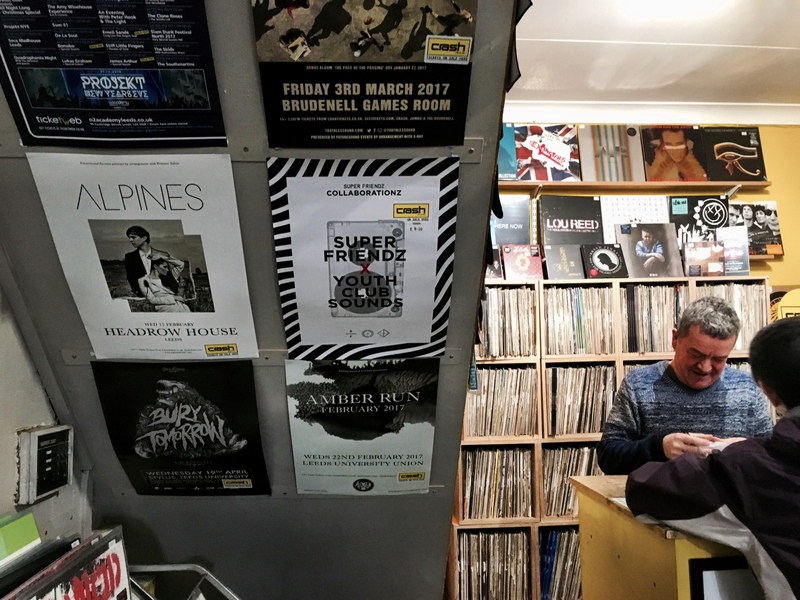 Crash Records is one of the best record shops in Leeds, and Alpines are here with all the proof you could ever ask for. 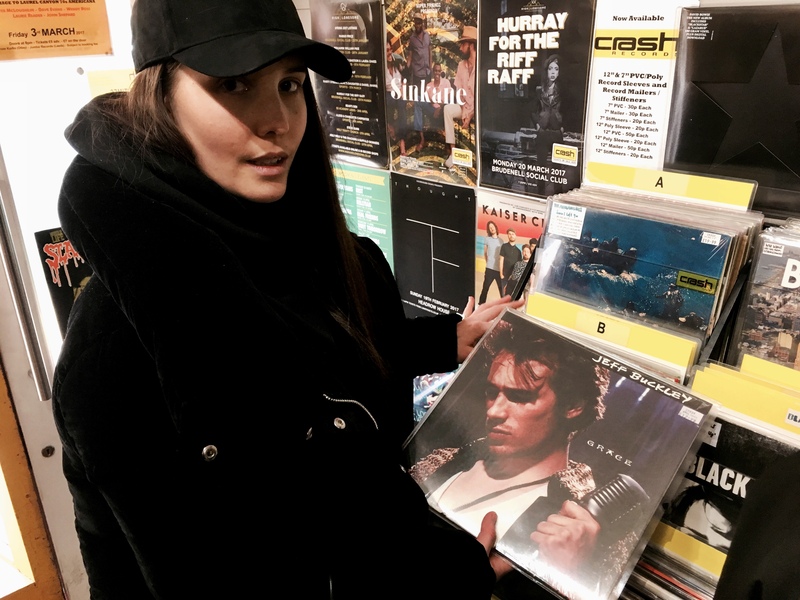 "It had a great selection of records including two of our all time favourites, Nas' Illmatic and Prince's Purple Rain. Catherine was brought up listening to Prince and was always inspired by his songwriting and ability to push boundaries throughout his career. 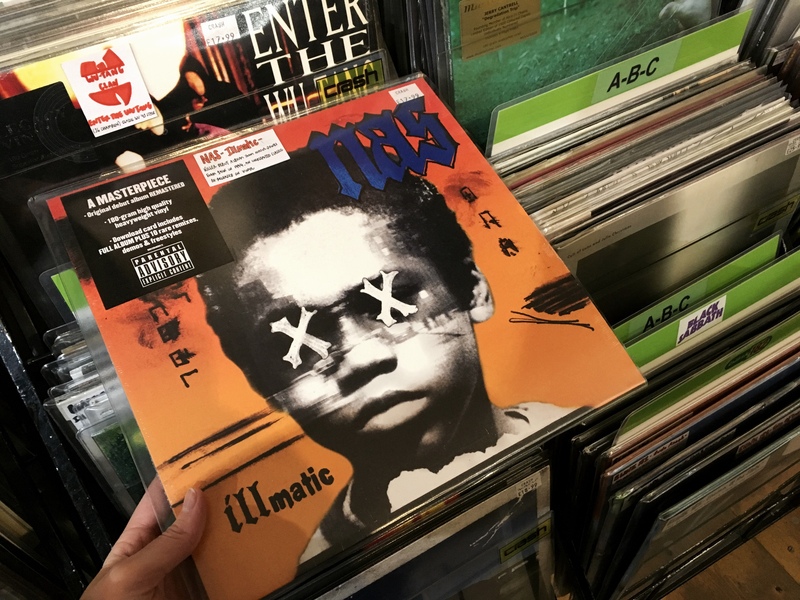 Illmatic is one of those classic albums which was a great introduction to hip-hop when we were teenagers just getting into the genre. Catherine is a massive lover of hip-hop and will only drive listening to her hip-hop playlist! 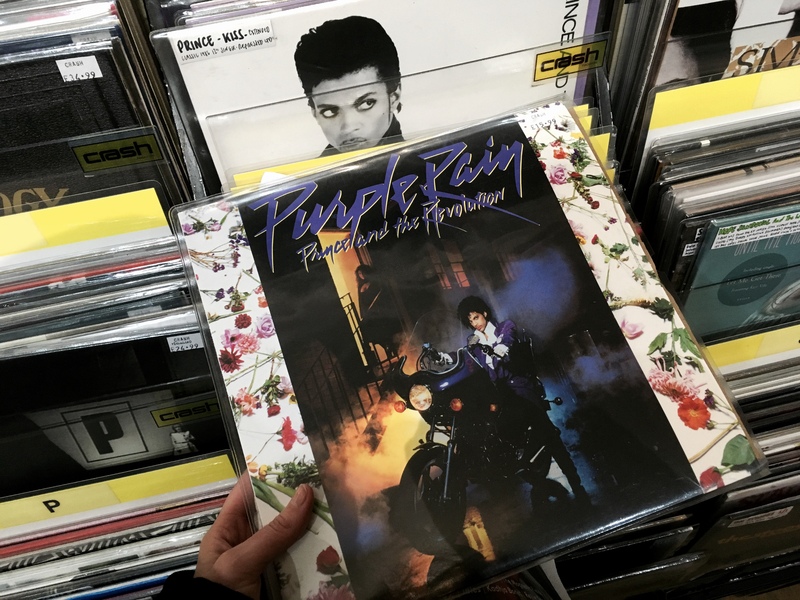 'The Message' is one of those songs we must have listened to 100 times, as is 'Purple Rain' (it is also one of our all-time favourite movies)." You can find out more about Crash Records by heading here. Head over to Alpines' official website to lose yourself in their music.